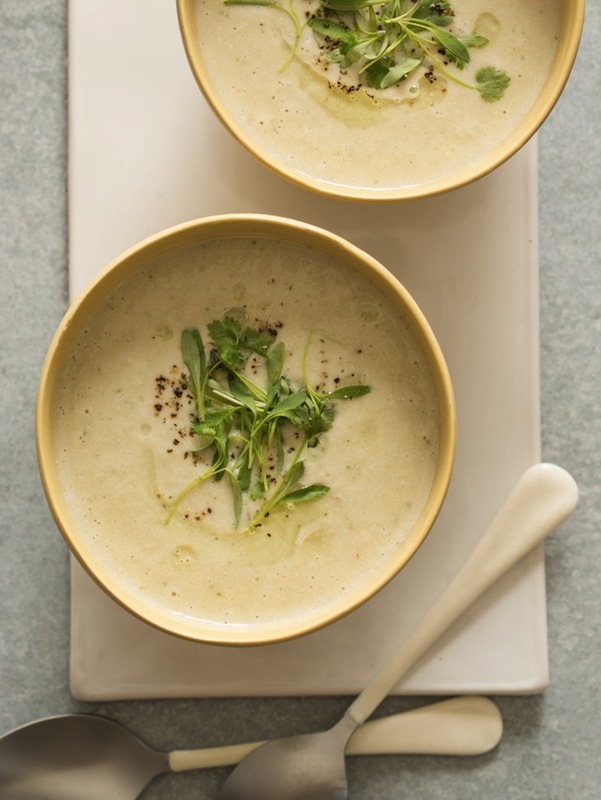 One thing I've always been able to manage relatively well is soup, and a lot of the chilled soups or gazpachos are really easy to put together. One of my FAVORITE food websites is Spoon Fork Bacon, their recipes are easy to follow and the photography is gorgeous. They have a recipe for every occasion. 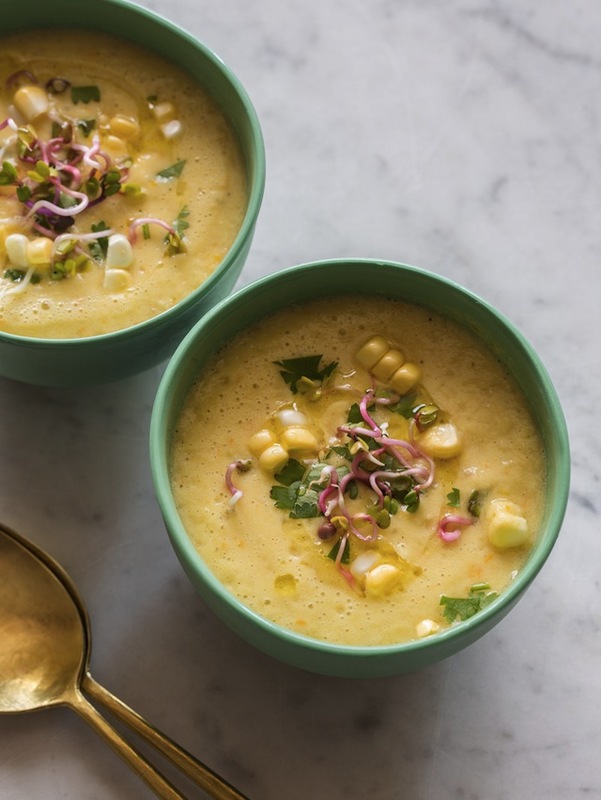 Pictured here are two of their gazpachos: the sweet corn gazpacho and the white gazpacho, both of which are refreshing while still hearty. Give them a try this weekend!